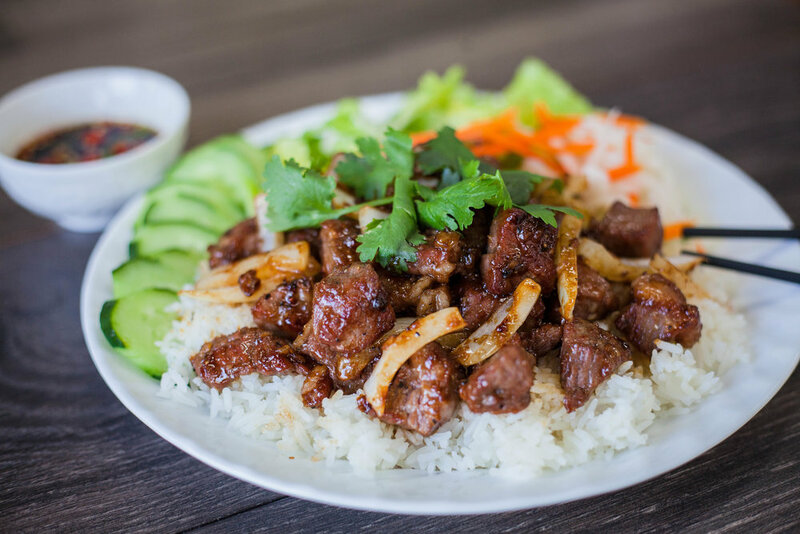 We specialize in Vietnamese cuisine. 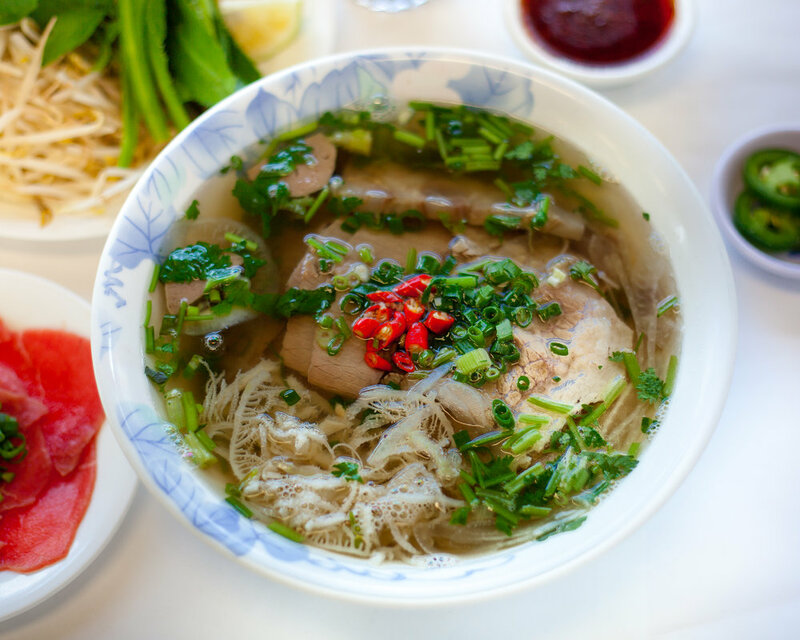 Phở, beef noodle soup, is our specialty. 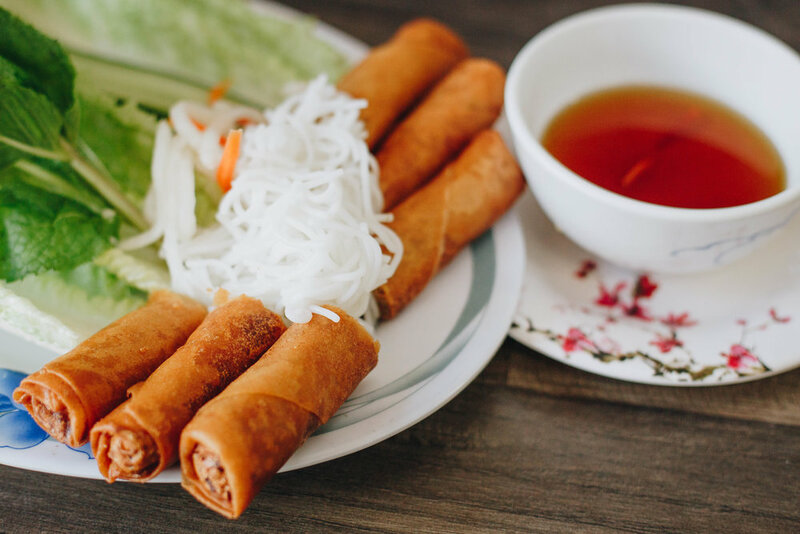 However, we not only offer phở, but also a wide variety of authentic Vietnamese appetizers, vermicelli dishes, rice plates, desserts, and beverages. 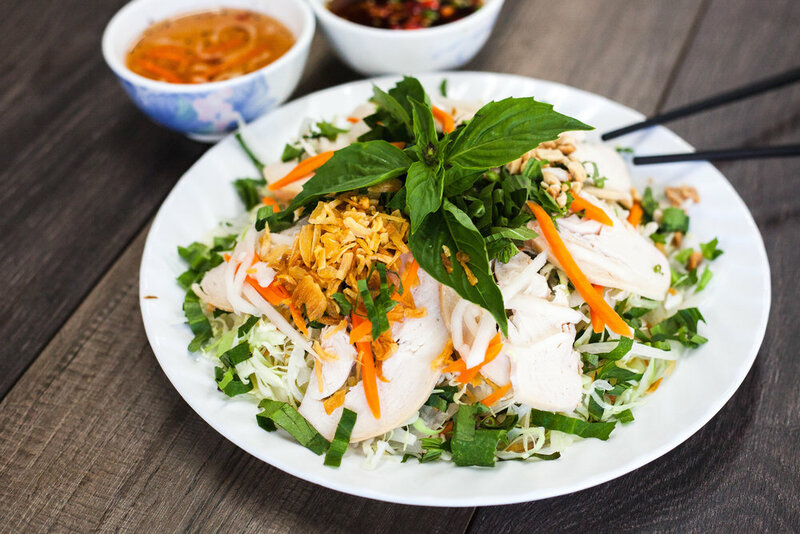 Phở has been famous for its taste and at the same time, appreciated as a wholesome, nutritious meal. It has all the qualities a health-conscious eater would look for - fresh, natural, and always delicious. 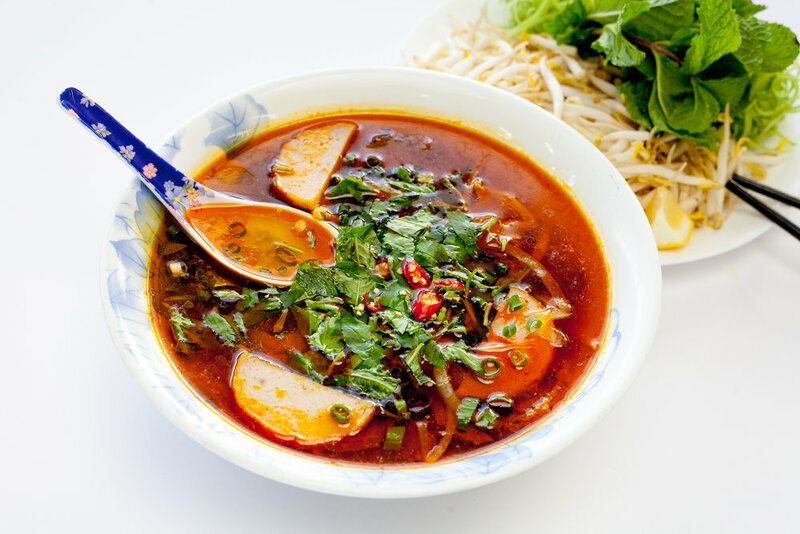 It is served as a bowl of light-bodied broth laddled over rice noodles, accompanied with beef and garnished with cilantro and onions. Basil, culantro, bean spourts, and green chilli peppers are optional to your liking. 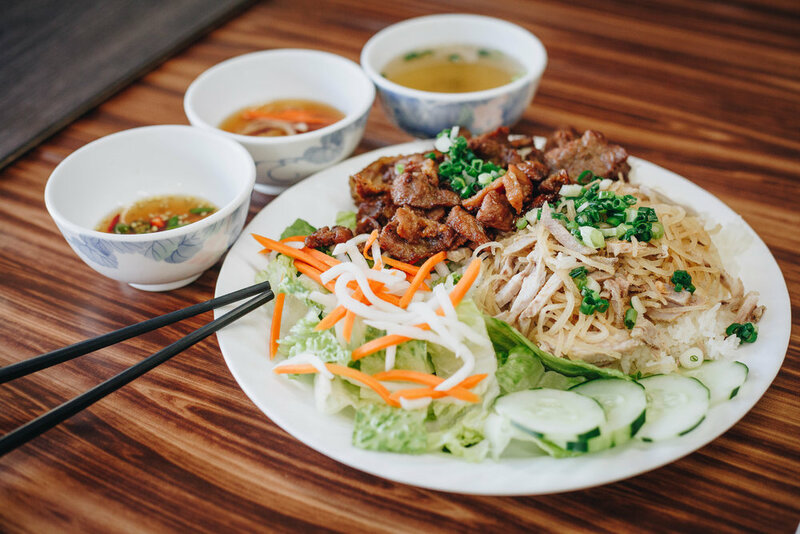 Recently gaining a lot of attention and compliments is our Bún Bò Huế. 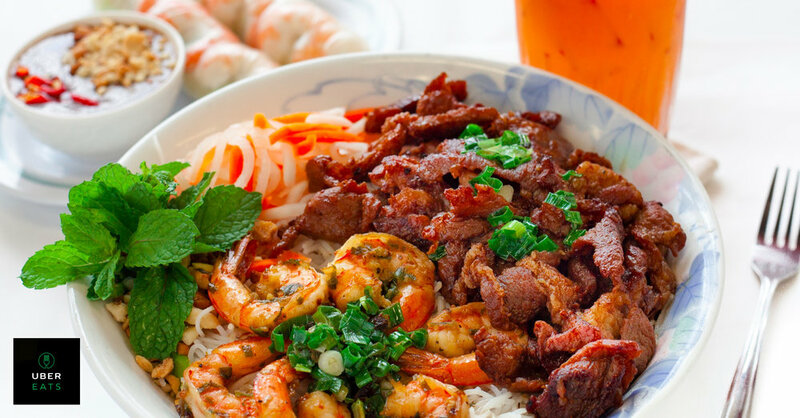 Bún Bò Huế, Spicy Beef & Cinnamon Vermicelli Soup, comes with marinated pork, two types of beef, and is topped with crispy onion flakes. Need Series - Noodles from HawaiiUSA Federal Credit Union on Vimeo.